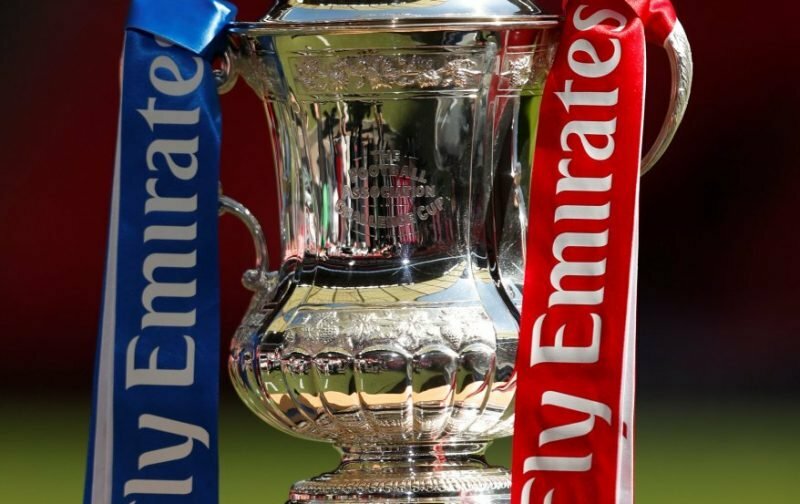 Rotherham United make their first trip to the Ethiad to take on Premier League champions Manchester City in the third round of the FA Cup. The Millers and Citizens have met in the FA Cup before in the 1978/9 season at Maine Road. Rotherham took Manchester City back to Millmoor for a replay after a goalless draw in Manchester which saw City win four-two, the Millers goals coming from John Breckin and John Green. The teams have met twenty time in the past, none of which have been Rotherham wins. The last time they met in the league was in Division One in the 2001/2 season. The game in November at Maine Road was a two-one win for the hosts. Chris Swailes met a John Mullin corner to put the Millers ahead on twenty-four minutes but a very much disputed goal two minutes before half-time from Christian Negouai put City level. Referee M Fletcher wasn’t at all interested in pleas from the Millers players that when Negouai had met a cross from Stuart Pearce he’d put the ball in with his hand Maradona style which everyone in the stadium but the man who mattered saw. A goal two minutes from time from Ali Benarbia gave City the two-one win. The game at Millmoor in the March ended one-one with Alan Lee scoring for the hosts on the stroke of half-time and Ali Benarbia getting a point for the visitors on the hour mark. In last season’s Football League Trophy the Millers and a Manchester City U21 team were drawn together playing the game at the New York Stadium in August. David Ball gave Rotherham the lead but a last gasp goal from Benjamin Garre took the game to a penalty shoot-out which City won four-two. Anthony Forde and Jonson Clarke-Harris scored for Rotherham with Lukas Nmecha, Matt Smith, Taylor Richards and Charlie Oliver scoring the City spot-kicks.